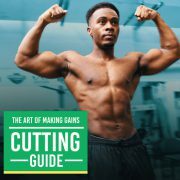 Black Fitness Youtubers/Instagram Vloggers You MUST Check Out! 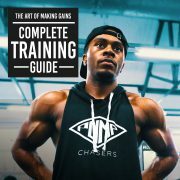 Black Fitness Youtuber/Instagram Accounts to Check out! 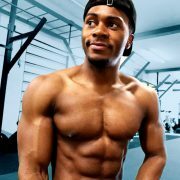 Looking for Black Fitness Vloggers? Be sure to check out ‘Chillin With TJ‘! My Youtube channel is filled with relatable full day of eating/meal prep videos and many travel and fitness vlogs, spanning over the last 4/5 years, showing my body transformation over the years!